Judging by the throngs of people at the beach, on the trails, out riding bikes, and on boats in the region, we’re not the only ones who have rushed out to soak in what the warmer days have to offer. One of the most satisfying (and exhausting) aspects of all of this summer fun has been watching our kids frolic in the great outdoors. They’re wearing us out, but we wouldn’t trade these days for anything. We know that they are enjoying important moments that will make a difference over the course of our lives together. Gilovich explains that our experiences become a much bigger part of our identity than our possessions. “You can really like your material stuff. You can even think that part of your identity is connected to those things, but nonetheless they remain separate from you. In contrast, your experiences really are part of you. We are the sum total of our experiences,” he said. 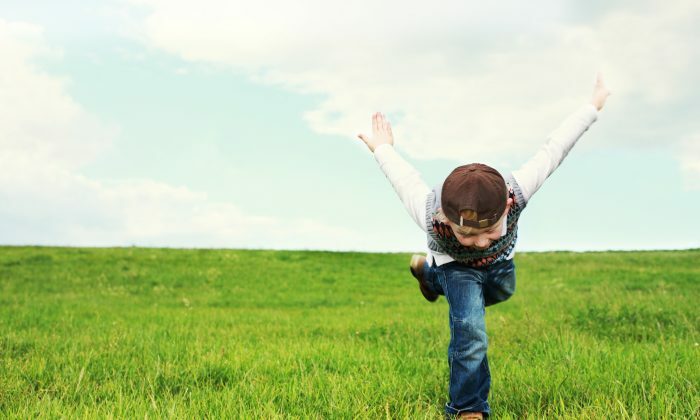 It turns out that the same inclination toward experiences over things holds true for kids. 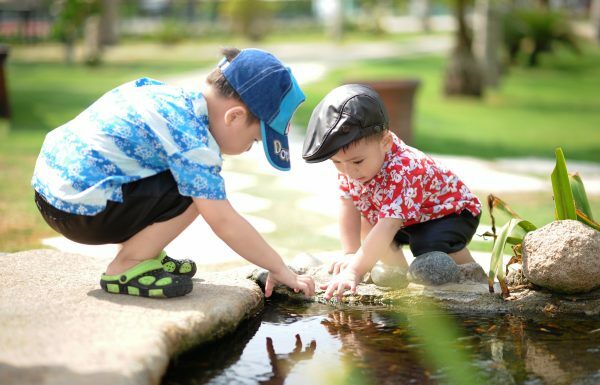 According to a recent study conducted by professor Cindy Chan from the University of Toronto, kids get much more out of an experience than they do from all of that stuff lining the toy store shelves that they clamor for, but quickly lose interest in. 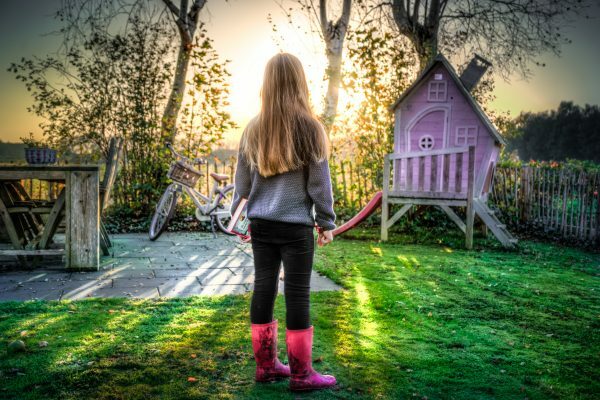 Research shows that memories born out of experiences form emotional “anchors” that give kids comfort during tough times. Experiences also promote brain development and help forge close bonds between family members. This research really resonates with us. There is no doubt that our kids are more content and get along better with each other, and with us, when they are experiencing new things rather than playing with toys or watching TV at home. And it’s not the size of the experience that matters—they seem to be as happy at a local beach as they are on a spring break trip to a new destination. In our experience, the biggest factor in planning an activity that we can all enjoy is making sure that it takes place outside. The desire for an outdoor lifestyle is what led us to move to Traverse City in the first place. We wanted to provide our three young girls with an upbringing that involved as much adventurous time spent in nature as possible. Over time we’ve grown from a family that considered a trip to a local park an adventure, to one that hikes, camps, fishes, and skis together. Time is precious, and feeling the pressure of trying to plan something fun and adventurous while time slips away on a Saturday morning is not a good way to start the weekend. Just as you plan your shopping list, spend 30 minutes during the week mapping out your outdoor family activities. That way you can have a planned agenda, bags packed, and driving directions set in advance. Then you and your family can get out the door and off to your adventure with anticipation instead of stress. Some of the most rewarding time outside is spent building things with kids. For example, our girls look forward to planting a vegetable garden every spring, which pays outdoor dividends all summer as they take responsibility for tending to it. We’ve also built “sit spots” with our kids, which are special places in the yard for them alone. And we love building fairy houses in the wooded trails near our house. Creating something doesn’t require a table saw, ladder and carpentry skills—it just means working with your kids on something simple outside that your kids care about and will consequently care for. Jay Harrington is an author, lawyer-turned-entrepreneur, and runs a northern Michigan-inspired lifestyle brand and blog called Life and Whim. He lives with his wife and three young girls in northern Michigan.